The Jacksonville Aviation Authority is preparing for the Christmas holiday travel season by opening Economy Lot 3 at Jacksonville International Airport (JAX) from the afternoon of December 22, through January 3, or until the lot fills up, for a flat fee of $20. The fee is payable with cash or credit card upon entry. This special event lot will operate on a first-come first-serve basis and may close without notice. Free shuttle service is available during the time the lot is open. Vehicles that remain in Economy Lot 3 after January 3, 2012, will be towed at the owner’s expense. JAA recommends that travelers who meet and greet their families/friends use the hourly garage ($1.50/20 minutes), if available. Another option is to wait in the free courtesy waiting lot, located next to the JAA’s administration building, until family/friends arrive. 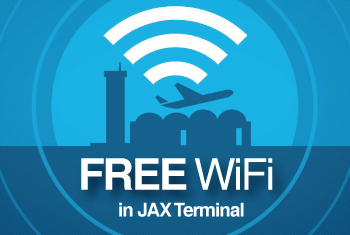 For more information about the parking options at JAX, please contact the parking office at (904) 741.2277. 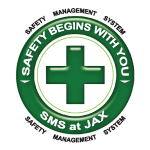 To sign up for JAX Passport, visit JAX's Parking Information web page.